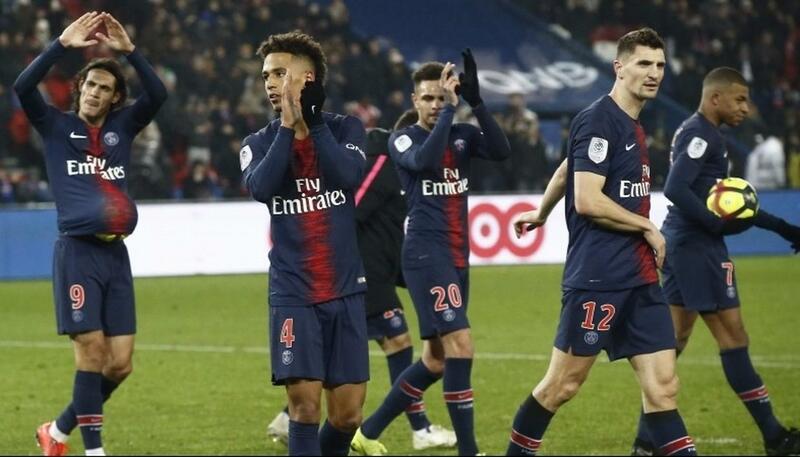 Paris Saint-Germain won an initial legal battle with UEFA on Tuesday over the monitoring of its spending on player transfers and wages, and sponsorship deals linked to the club’s Qatari owner. The Court of Arbitration for Sport upheld PSG’s appeal against an attempt by UEFA investigators to reopen a previously closed investigation. The court said UEFA’s panel of independent investigators and judges missed the deadline to challenge their own previous decision. “The challenged decision was untimely and must be annulled,” CAS said in a statement.